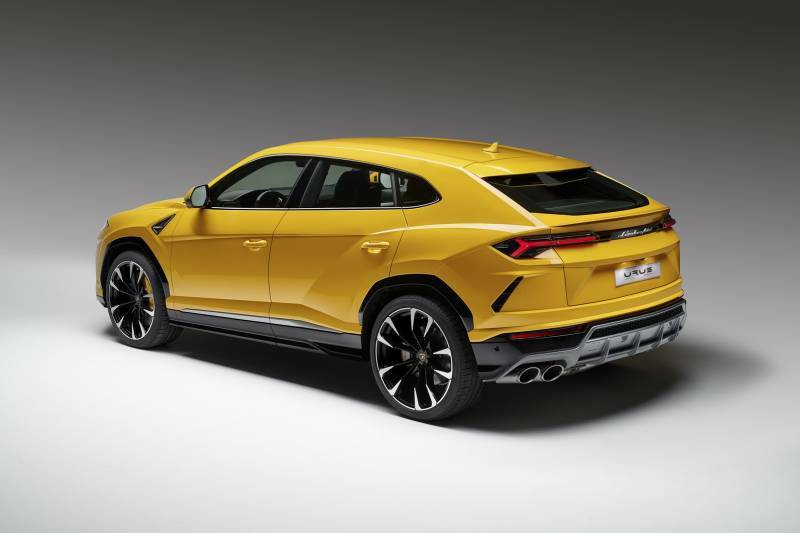 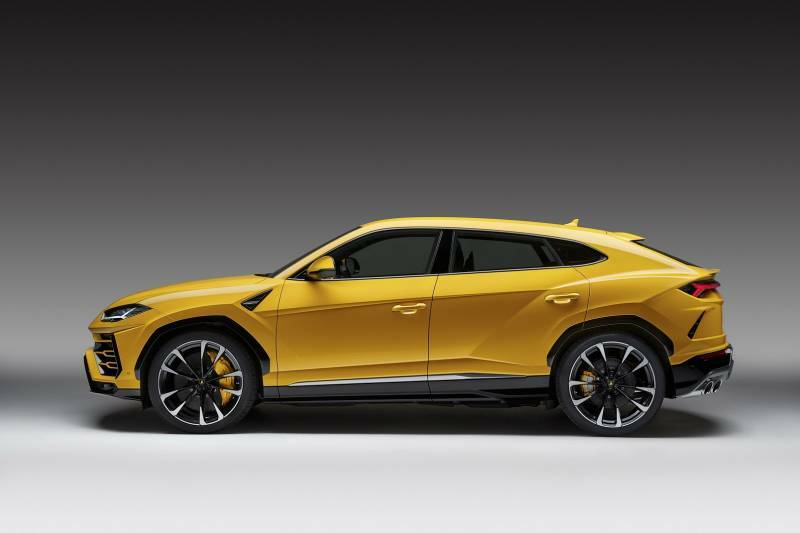 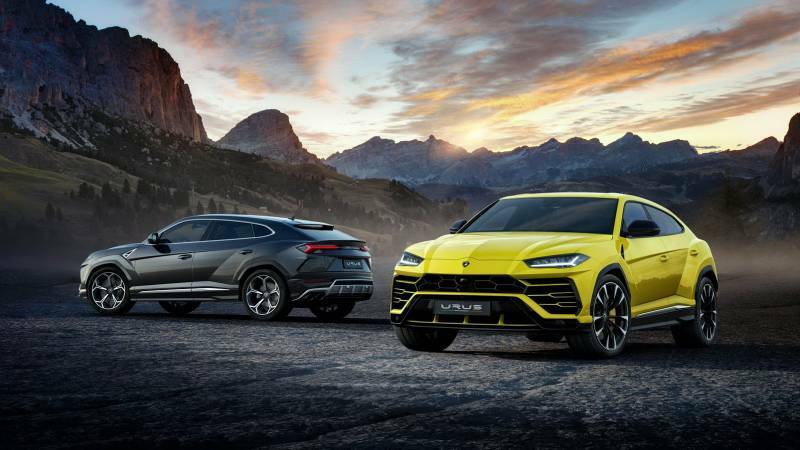 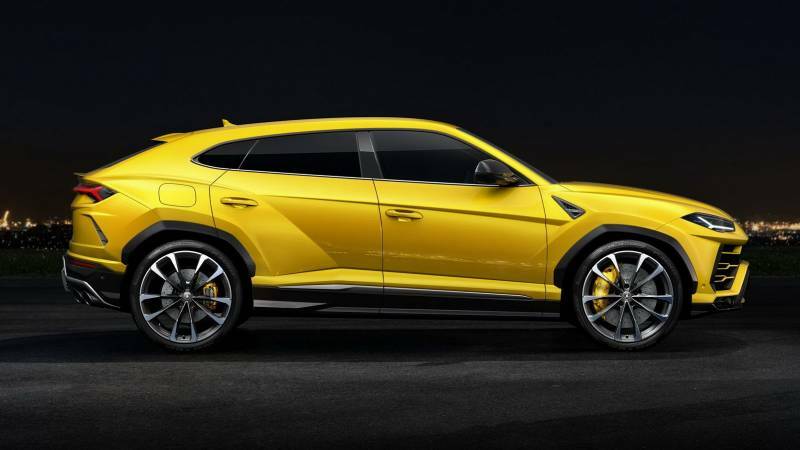 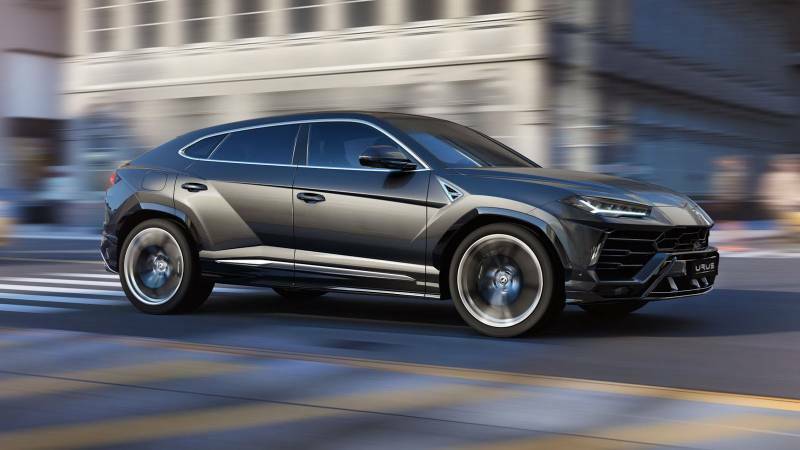 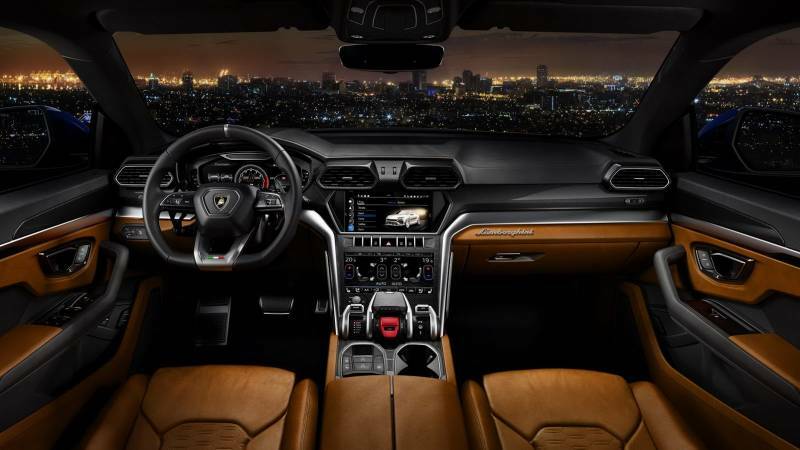 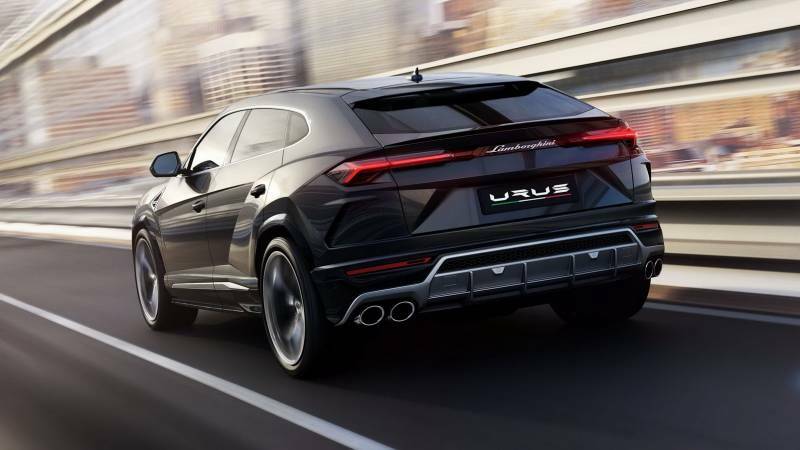 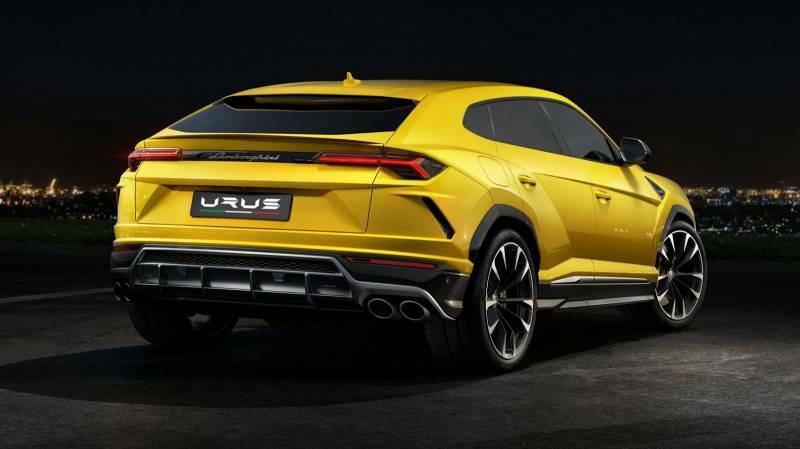 Lamborghini has moved into the SUV market with it’s Urus. 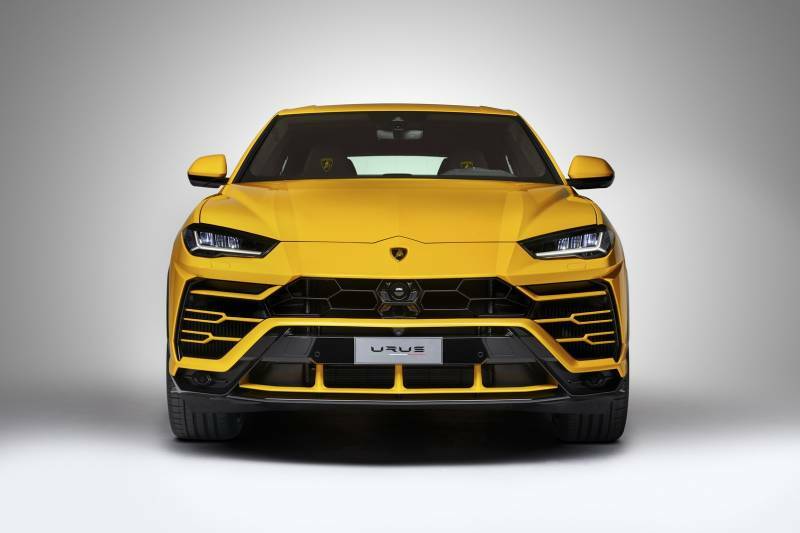 It has the famous Lambo styling, packs 650bhp, goes from 0-62mph in 3.6 seconds and hits it’s top at a mighty 190mph. 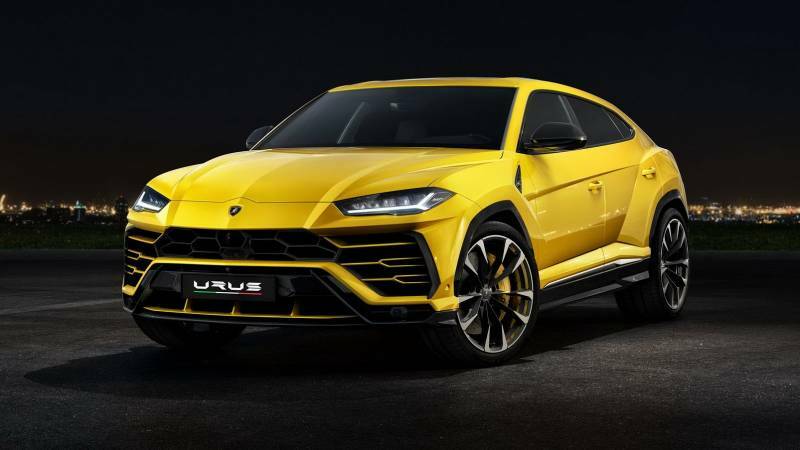 It will also cost you $200k. 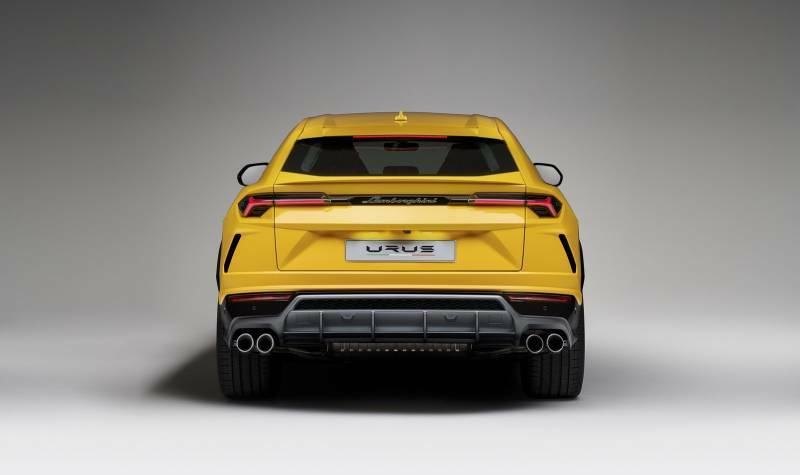 I can see these flying off the shelves.